Will Marijuana Reform Result In Changes To DWI Laws? A popular argument against the legalization of marijuana is that our roads will become packed with stoned drivers, and thus become more dangerous. While this argument lacks any sort of baseline data, it has appealed to those who are set on condemning medical and recreational pot use at all costs. It did not prove persuasive though in Maryland’s 2014 legislative session, as medical marijuana easily passed. The revised medical program will become law in October, and could be fully functioning within 18 months. But legalization for recreational use will undoubtedly be the hot topic in our state’s next few legislative sessions (until it becomes law, possibly within the next 3-5 years), and the marijuana DWI argument is sure to surface. Maryland already incorporates drug use in its DWI statute, but there are no specific provisions, which refer to marijuana testing and legal limits. We can look to other states to answer some of the questions about how the legislature, police officers, and prosecutors will handle this issue. 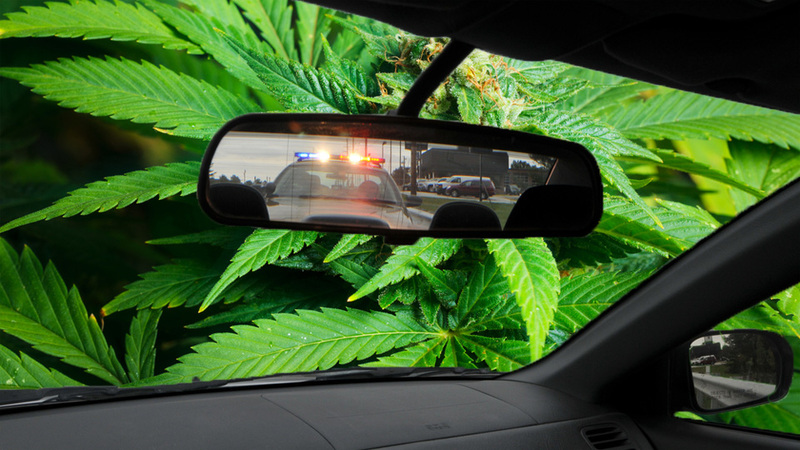 This past week the Arizona Supreme Court announced that it affirmed a lower court’s ruling that a positive test for marijuana could not be used as evidence that a person was driving while impaired. This ruling did not completely reject Arizona’s zero tolerance policy, which makes it a crime for a person drive while having any chemical trace of marijuana and or THC in his or her blood. But the Supreme Court did clarify that the presence of an inactive THC metabolite does not fall under the zero tolerance law. So in essence the zero tolerance law only applies to the presence of active chemicals that cause impairment. The County Attorney argued that the statute does not differentiate between active and inactive chemical compounds, and should be read on its face as prohibiting any trace of an impairing drug. But the Supreme Court stated that reading the law in the manner argued by the County Attorney would conflict with Arizona’s medical marijuana law. Traces of marijuana can stay in a person’s blood for up to 28 days, and if taken literally a medical marijuana patient would never be able to drive. The link to the case is posted below, and is an easy read if you have a minute. We always appreciate court opinions that are not wordy for the sake of being wordy. The AZ Supreme court abides. Maryland does not have a zero tolerance law, and it’s unlikely that one would even be proposed in the legislature as a condition of marijuana legalization. Especially after the ruling of Arizona’s high court, which will likely force that state’s legislature to modify the law. But our state would likely institute a legal marijuana level for impaired driving such as the ones that are currently in place in Colorado and Washington. These states permit recreational marijuana use, but prohibit driving if a person’s active THC level is above 5 nanograms. As we have stated repeatedly, our great state is currently in a wait and see pattern for most things marijuana. It took years to pass a reasonable medical program, which still is not that close to becoming operational. And it will take another few years for a recreational use law to pass as well. But when legalization does come up for a vote, lawmakers should have plenty of data from other states to assist with tackling the DWI issue, and it is reasonable to expect similar legislation to that of Colorado and Washington coming out of Annapolis. Hopefully detractors of legalization will be shot down with actual evidence when they try to argue that DWI marijuana cases will become rampant. 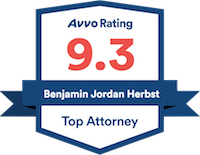 Benjamin Herbst is a Maryland DUI lawyer who handles all types of criminal and traffic offenses. Contact Benjamin for a free consultation at 410-207-2598. State of Arizona V. Hrach Shilgevorkyan, azcourts.gov.